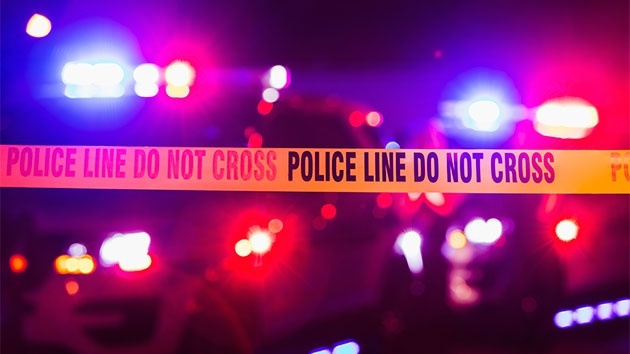 A shooting on Interstate 495 in Prince George's County sent one person to the hospital with minor injuries on Wednesday. A shooting on Interstate 495 in Maryland’s Prince George’s County sent one person to the hospital with minor injuries on Wednesday. According to Prince George’s County police, around 6:45 p.m., officers were called to the University of Maryland Prince George’s Hospital Center in response to a 16-year-old walk-in patient suffering from a gunshot wound to the leg. According to the police investigation, around 6 p.m., an SUV with at least three people in it got onto the Capital Beltway south from Maryland Route 450, when a gold car got behind them and began to shoot. The injured 16-year-old was treated and released from the hospital. No other injuries were reported in connection to this shooting. Police say they believe the shooting was not random and that an investigation is ongoing. Anyone with information should call 301-345-3101.